Photos from the Ottoman Empire Topkapi Palace from our visit to Istanbul, Turkey. Enjoy! 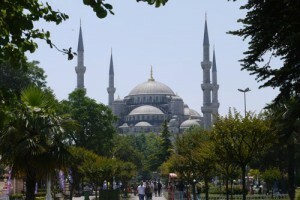 Photos of the Blue Mosque and a Byzantine Cistern from our visit to Istanbul, Turkey. Enjoy! 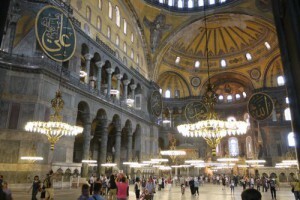 Photos of the Hagia Sophia Mosque from our visit to Istanbul, Turkey. Enjoy! 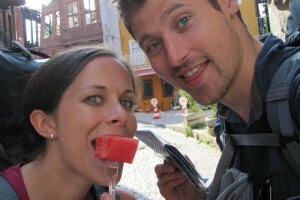 Food and Shopping photos from our visit to Istanbul, Turkey. Enjoy!